Portrait Of A Beautiful Young Hipster Woman In Hat, Sitting Outdoor On The Rock Of Mountain And Forest. Banco De Imagens Royalty Free, Ilustrações, Imagens E Banco De Imagens.. Image 77501022. 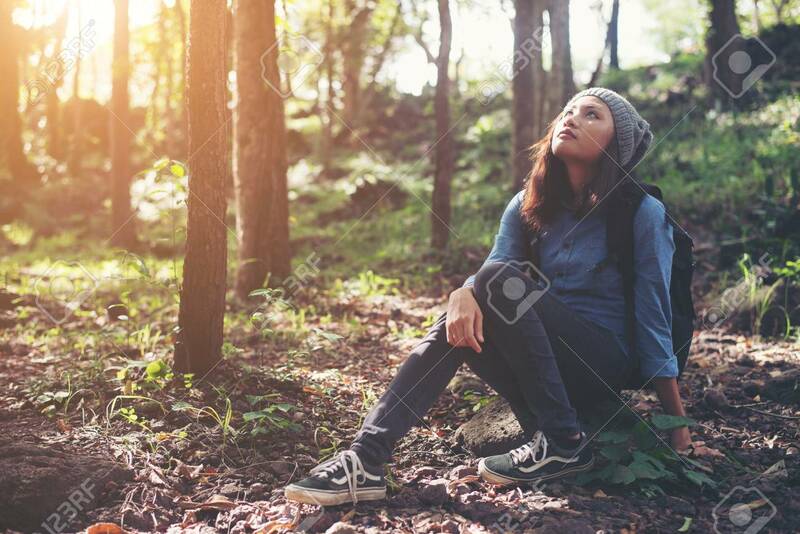 Imagens - Portrait of a beautiful young hipster woman in hat, sitting outdoor on the rock of mountain and forest. Portrait of a beautiful young hipster woman in hat, sitting outdoor on the rock of mountain and forest.